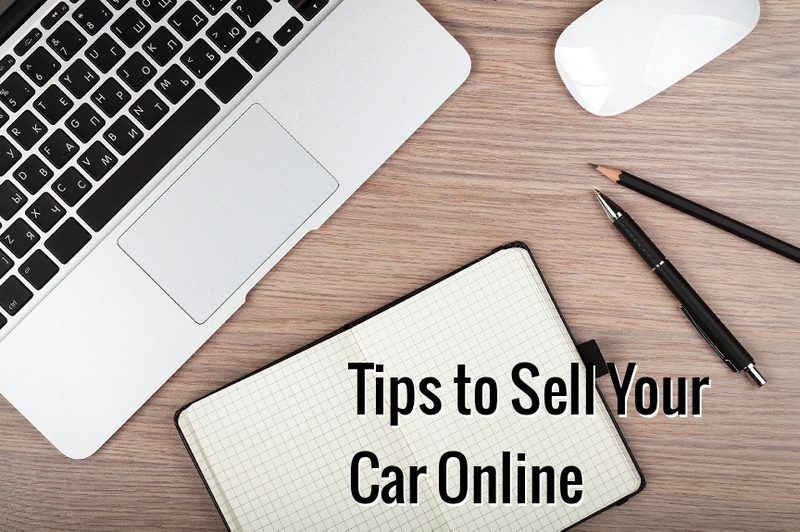 If you are planning to sell your car online, then you need to learn some tips and tricks. As, selling your old wheels online is not the same like listing it in newspaper advertisements. Generally, it becomes easy to sell the vehicle if one is doing it through the classifieds. 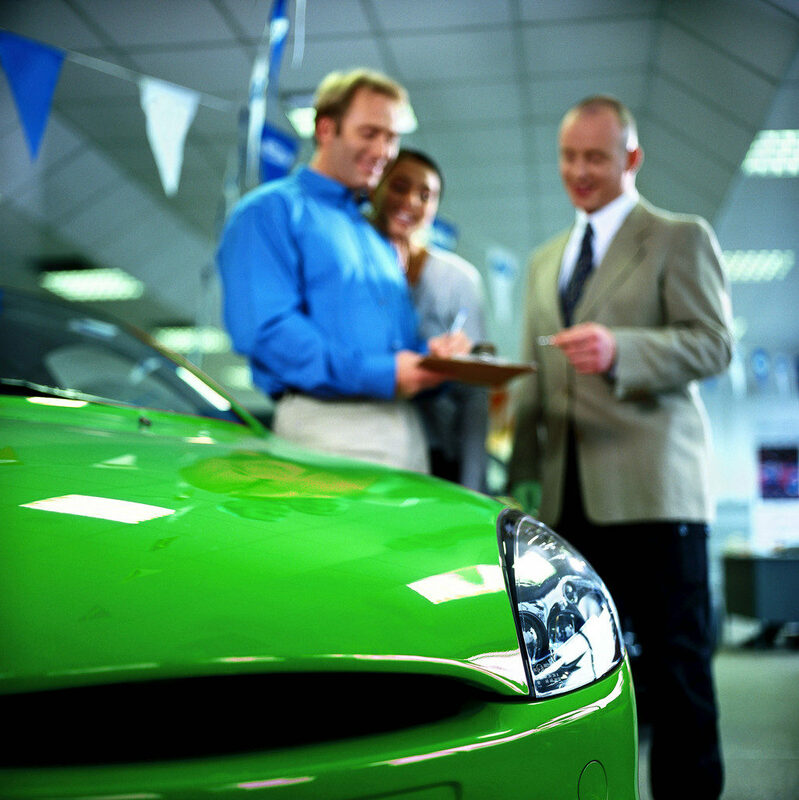 As the buyer being local can himself come and witness, the vehicle, test-drive it and after inspection purchase it. But, when you are selling it online which means long-distance sales, buyers complete the transactions without even seeing or test-driving the vehicles. 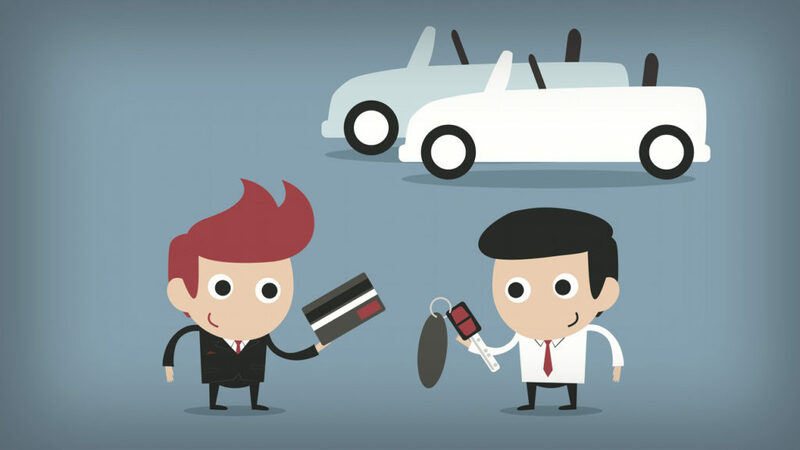 According to a survey most of the transactions of auto sale and purchase take place online. Which require the seller to put some extra effort on his part. Check out 5 worst mistakes to avoid while selling your car. Here, we have provided notable tips which will help you to sell your vehicle online for maximum sale price. First of all you need to research online in order to fix a negotiable asking price. For this you can search for used vehicle review sites to check out used auto buyer reviews. Try to search on a reputable cash for used car company websites for review sites like Redbook. You can also make some search on private cash for a used car company on their respective websites to know about their sale prices. And last but not the least, you can get your old wheels valuated by an expert auto dealer in your area. While writing your advertisement, ensure that you use impressive keywords, which will fascinate to the buyers. It is very important if you want to get observed among thousands of advertisements out there. Don’t be careless while taking photos of your car. Get precise and high-resolution photos from different angles. Take various clicks giving a clear front, rear and side view of all the wheels. It is always advisable to take horizontally oriented or landscape photos. Make sure to place the photos in logical order while uploading them. Don’t be unresponsive towards the emails or calls you receive from the potential buyers. It’s you who need them because potential buyers already have thousands of advertisements available to respond to. Delaying your buyer inquires or leaving the emails unchecked for several days can put-off your potential buyers. 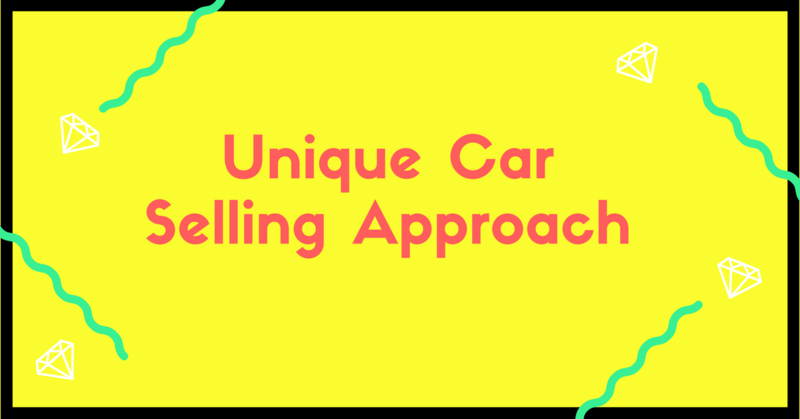 While trading your automobile communicate with the buyers, in order to ensure that they are comfortable and satisfied with the deal. Before shipping your automobile, make sure to take its photos before loading it onto the lorry. It will serve as a proof that you have transported your vehicle in good condition. This will also save you from scams and frauds. Nothing wrong with selling a car online, however, make sure that sell your car in safe hands and do not take any action without going through above steps. Getting taken for a ride, metaphorically speaking, by unscrupulous buyers, is a paramount concern, and should be avoided at all costs while simultaneously getting top dollar. The annual number of people selling their vehicles is in the thousands. The amount of these people who will encounter problems in the process is miniscule, but it is still a problem, and you really don’t want to be counted among the poor souls who’ve been ripped off. The following handy hints will help you in your future endeavours in selling a used car without losing precious funds at the hands of scoundrels calling themselves buyers. You may decide, wisely, not to give your personal location of dwelling to people who are responding to your adverts when you are attempting to sell your car online. So instead it is advised by experts that you instead set up a meeting spot at a park, parking lot, or even a shopping mall food court. Make sure that you aren’t breaking any laws pertaining to engaging in commerce. In the event of meeting at your place of residence, let a third party know everything about the person you are meeting, as well as all details concerning the time and date. Or you could request that they accompany you. A lot of people have ideas on the topic of accompanying prospective buyers on their test drive of the vehicle. Some think one thing, others think another. Anyone who thinks that you shouldn’t be wrong. Most people are trustworthy, but you can never be sure. Having a random person, whom you’ve only just met, take your wheels on a drive to God knows where, doing God knows what, is one hell of a risk to take. What I’m saying is get in the vehicle with them. It’s also advised that you take your cell phone with you just in case violence occurs. And check their driver’s license as well. Get all repairs that need to complete before you begin the selling process. A car that is ready to drive is much more enticing to people than one that they can’t drive. Have all the records concerning the history of maintenance ready as well. Make sure that the filters have been replaced, the oil has been changed, and windscreen wipers that need replacing have been replaced, and so on. If you sell a car and the person buying it finds that you have scrimped on the details they will be livid with rage. Make it extremely apparent in the advert that you place the types of payment you are willing to accept. It is advised by the experts that cash for used cars is the best way to go, except in cases where the amounts are much too high. In the case of a check, you will need to finish the transaction once the check has completed clearing. Since they want to keep their own back covered, they may object to this. The best payments are in the form of a cashier’s check. If you don’t have a lot of time and want to sell your old vehicle quickly as possible for cash, King Auto are second hand car buyers in Auckland who will pay top dollar for your vehicle regardless of make model or condition. If you don’t have a lot of time and want to sell your old vehicle quickly as possible for cash, Kiwi Auto Wreckers are premier auto wreckers Wellington, who pay top dollar for your vehicle regardless of will make & model or condition.